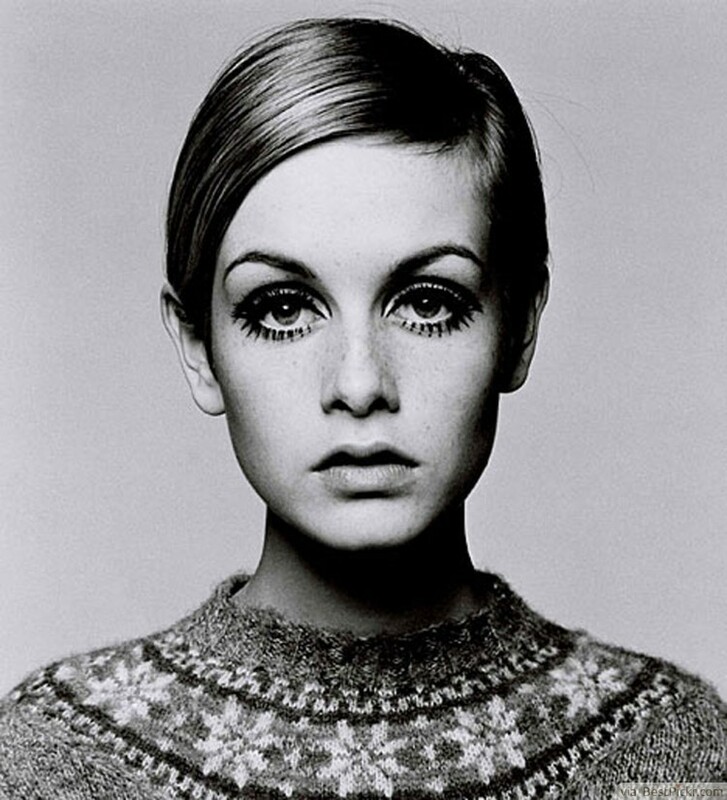 In the 1960's a model named Twiggy rose to fame. She was memorable for her ridiculously long eyelashes and glossy pixie. This particular pixie is kept longer than usual through the bangs, but the sides are tapered so they lay nicely against the head. Far side parts like this are totally reminiscent of the 1960's. Be bold and rock this iconic style for yourself!